Is it really been 6 years already? Apparently, yes. This year we decided to give away few games. Include that in your post and you're automatically in for winning 1 out of 3 games. Winner will be decided randomly. 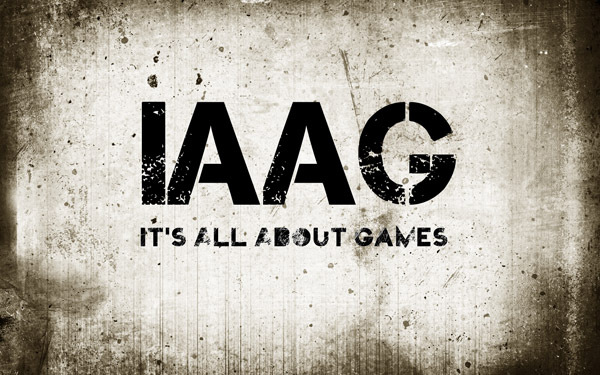 Anyone with at least 3 posts and are register in IAAG before 2014 Feb 1st, can participate in this contest. 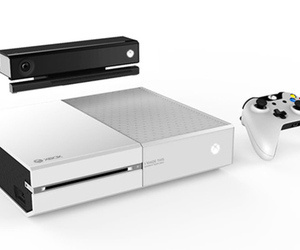 White Xbox One coming this fall, 1TB model coming this year? According to multiple sources, the Microsoft Xbox One will be getting some significant software and hardware updates this year. First, sometime in March, the Xbox One will see its first major firmware update, with system fixes, and update for Xbox Live, new placement for social media and party-chat problems addressed. Link to topic: White Xbox One coming this fall, 1TB model coming this year? 'Flappy Bird' is Killed off... Less than a Month Since its Launch?! Flappy Bird's creator has revealed that the mobile game will be taken down tomorrow (February 9). Dong Nguyen tweeted the news earlier today, explaining that he "can't take this anymore". Dong Nguyen on Twitter wrote: I am sorry 'Flappy Bird' users, 22 hours from now, I will take 'Flappy Bird' down. I cannot take this anymore. He subsequently clarified that "it is not anything related to legal issues", adding: "I just cannot keep it anymore." Link to topic: 'Flappy Bird' is Killed off... Less than a Month Since its Launch?! Facebook has made the biggest news announcement of the day, acquiring the massive messaging app WhatsApp for $19 billion in cash and stock. WhatsApp has over 400 million active users, and Facebook is paying $4 billion in cash, $12 billion in stock, and the other $3 billion is in restricted stock for certain executives. 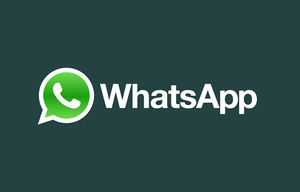 With the acquisition, WhatsApp CEO Jan Koum will join Facebook's board of directors and the company will remain independent as a brand and service. Sony Pictures has teamed up with UK-based anti-piracy group Industry Trust, adding to the group's "Moments Worth Paying For" campaign. The upcoming 'Amazing Spider-Man 2' will launch with an exclusive anti-piracy trailer aimed at keeping young people away from film piracy. 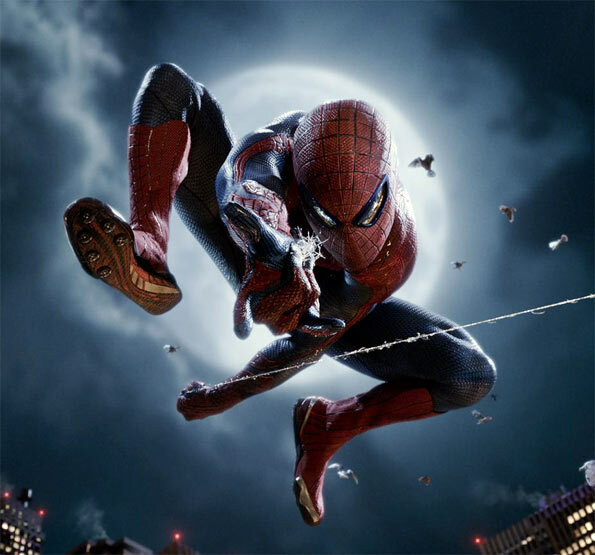 Spider-Man, played by Andrew Garfield, will be in the footage, ensuring that the character pushes consumers to stick to legal content. US-based online-only electronics store Newegg has announced that it is set to launch its store in the European markets, including the UK, at the end of next month, according to Engadget sources. "Caddyshack." "National Lampoon's Animal House." "Ghostbusters." "Groundhog Day." "Stripes." Those titles are some of the most beloved and widely quoted comedy classics of the last thirty years. 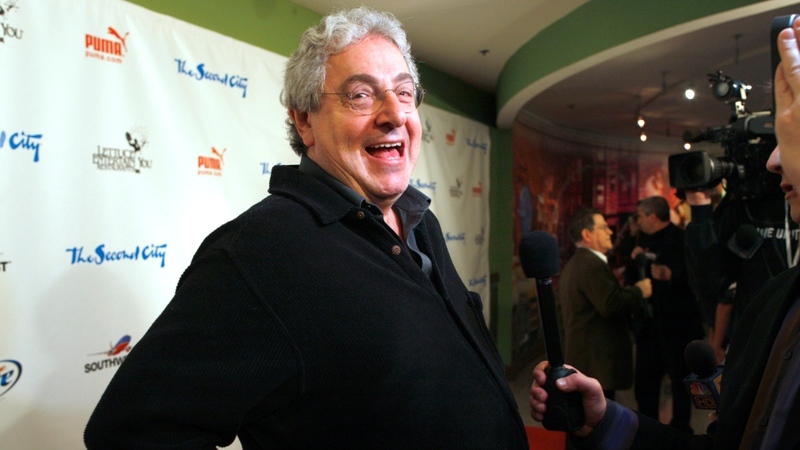 They're also Harold Ramis' filmography. Last edited by Matthew on 25 Feb 2014, 23:25, edited 1 time in total.